I know what you’re all thinking: it’s way too early for a Christmas Gift Guide. But in actual fact, it really isn’t, as most of us have 2-3 paydays left before the big day, so there’s nothing wrong with a little pre-prep inspiration! 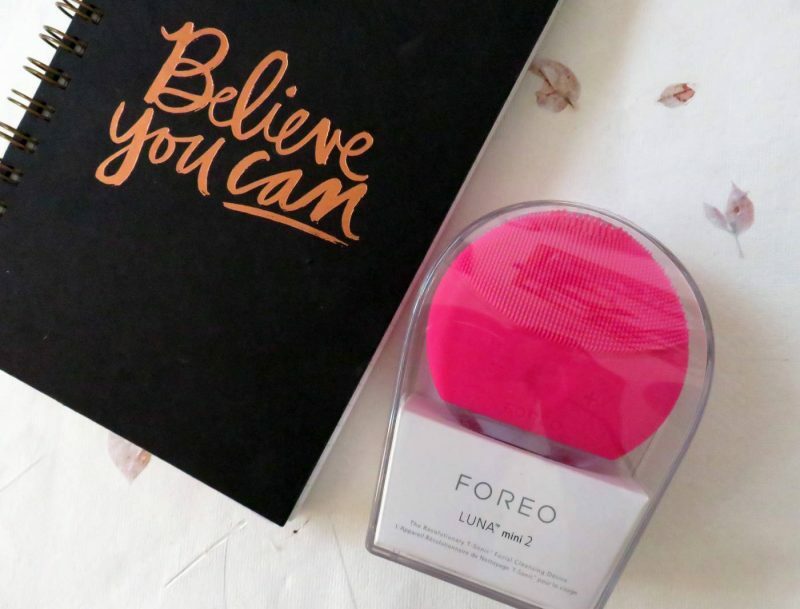 Plus, when it involves luxury beauty products and sweet little gift ideas, whose not going to love having a little sneak peak? 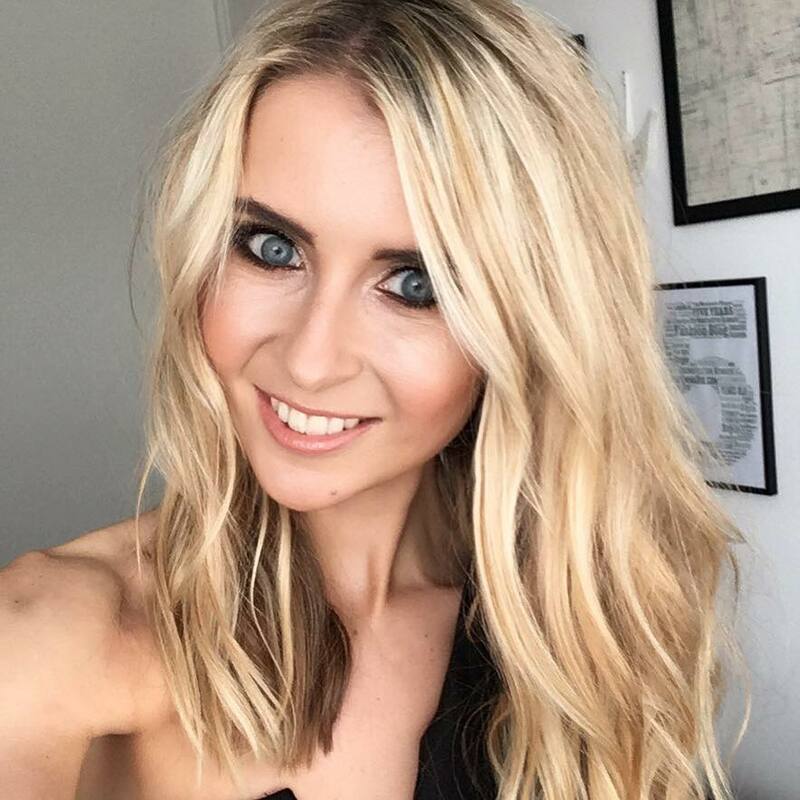 So without further chat, I’ll get straight into my first gift guide for Christmas 2016 with this lovely girly gift guide, perfect for friends, girlfriends, cousins, sisters and mums alike…. Nothing is best given as a gift than fragrances, because who really wants to spend money on one for themselves? I always wait until Christmas and my birthday before topping up on my trusty scents. 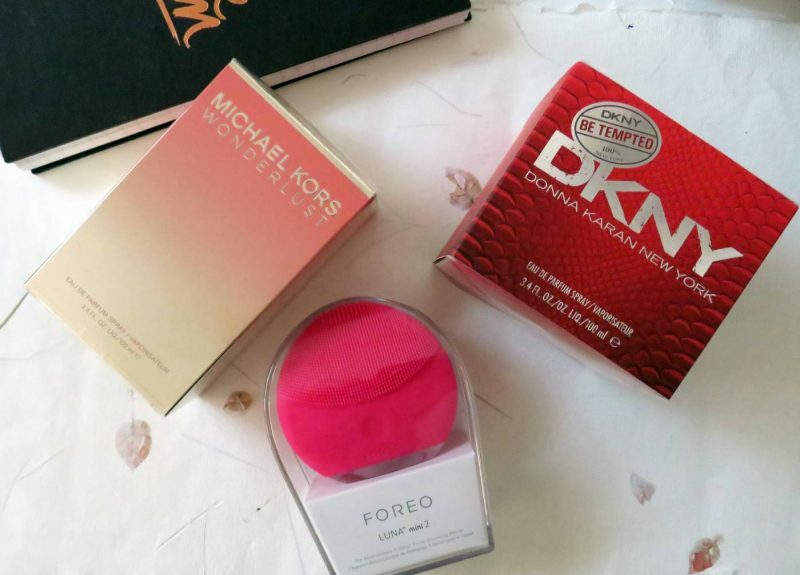 My favourites I’ve discovered so far for this year is Michael Kors Wonderlust – a fabulous choice as it prepares the reciever for the upcoming Summer season which seems so far away in the Winter! 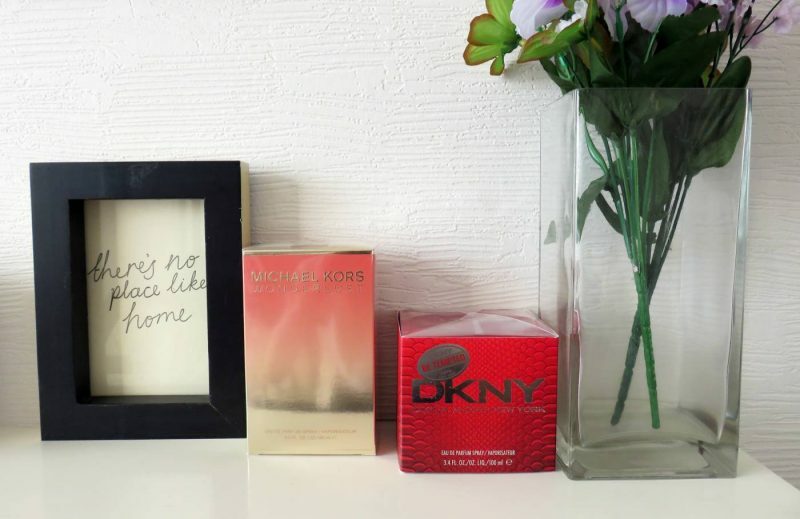 It’s a rather exotic Michael Kors perfume, designed for a woman who glitters with spontaneity. She’s carefree and adventurous, with an individual spirit, dreaming of shimmering oceans and faraway places. The Wonderlust fragrance is her one way ticket to freedom, making a great gift for those traveler friends, or those about to embark on an adventure. In terms of smell, it’s packed with sparkles of bergamot and fresh bursts of mandarin, along with creamy almond milk. Add spicy shots of pink pepper and golden jasmine to finish off this deep, rebellious scent. 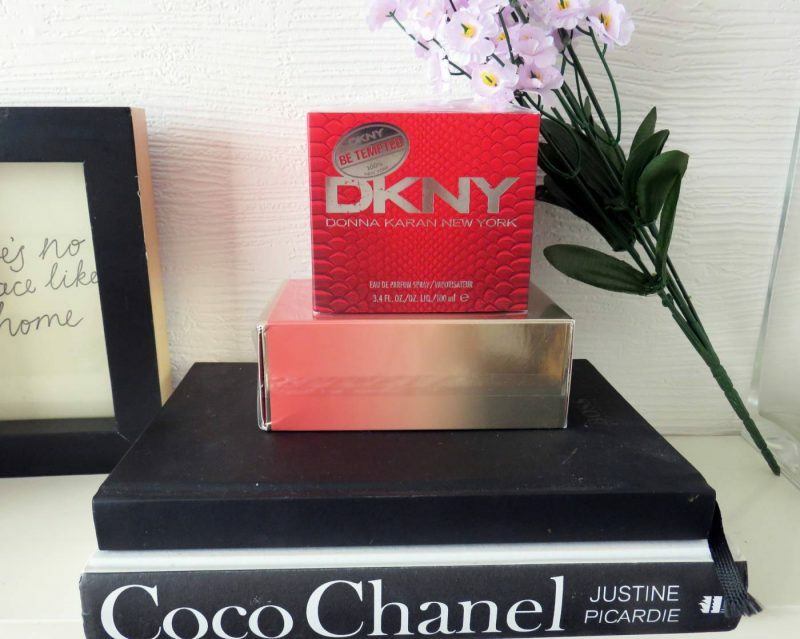 My second choice is a trusted classic: DKNY. Those cute apple shaped DKNY bottles always make timeless gifts no matter who the woman is, and this BE TEMPTED version is their newest launch (September 2016). 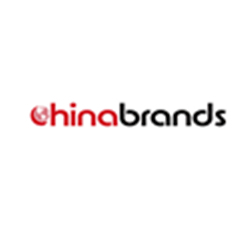 This special red glass bottle is infused with a juicy and tempting red apple fragrance, with added oriental character. Its a lovely Winter scent due to its notes of black currant bud, devil licorice accord and red fruit. It’s also super feminine with it’s girly colour way, and has hints of rose essential oil, violet, orange blossom, exotic Indonesian patchouli oil, vanilla cream and oriental myrrh resin. 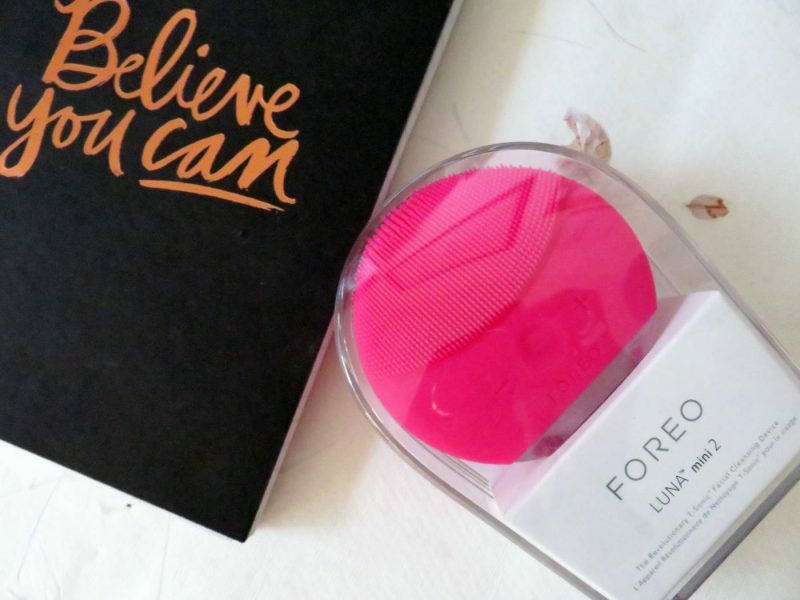 So purchasing a luxury cleansing device is again something you don’t usually want to do yourself. These clever silicone cleansing devices are real A class tools of the trade, promoting the deepest clean and smoothest skin of your life, with regular use. Plus, they look super adorable on your bathroom shelf and come in an array of bright colours! 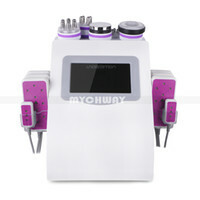 The LUNA Mini is the most popular choice, as it is compact enough to be taken away anywhere. 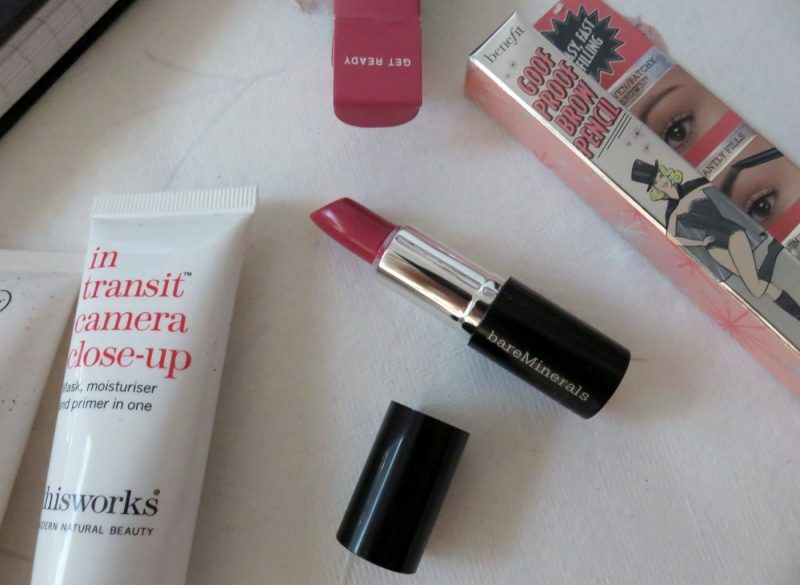 Treat a beauty obsessed friend and change her skin for the better! Stuck what to purchase for your best friend? Or what about a girlfriend you may have, who seems to have everything and is so so difficult to buy for? Girls love the surprise factor, and when you combine the surprise factor with beauty, you’re onto a winner. 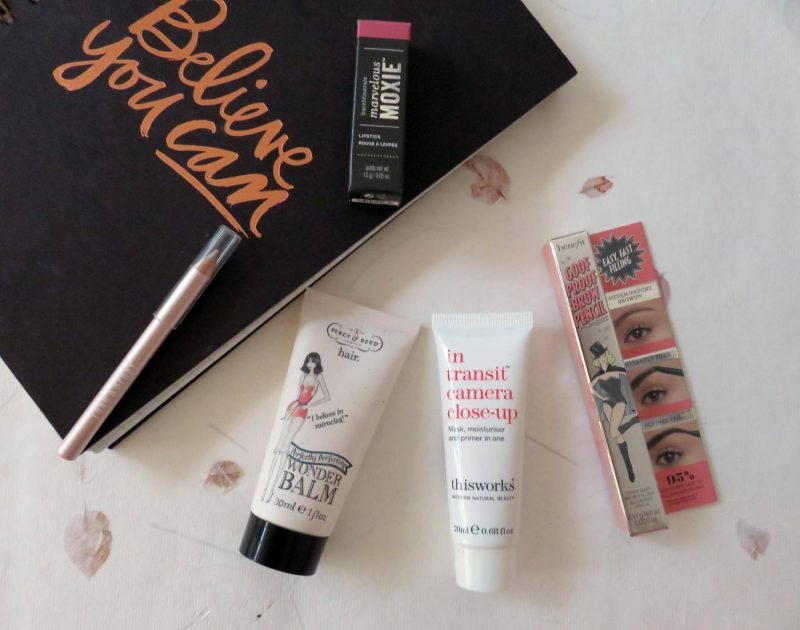 My favourite is the LookFantastic Beauty Box, which comes packed with around 6 premium beauty fave’s from a range of much-loved, and yet-to-be-discovered brands. From as little as £11.25 a month as part of a subscription option, you’ll get to treat someone to over £50 worth of beauty buys every four weeks. And, each box is themed and comes with extra treats (like ELLE magazine) and a stunning box to keep! I personally love the gift of jewellery, because it’s such a personal choice that it means the gift-giver has usually had to think long and hard about it! 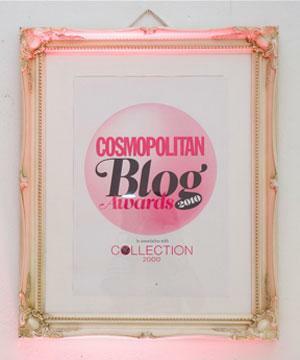 My latest loves are from Mococo – one of my favourite jewellery retailers. 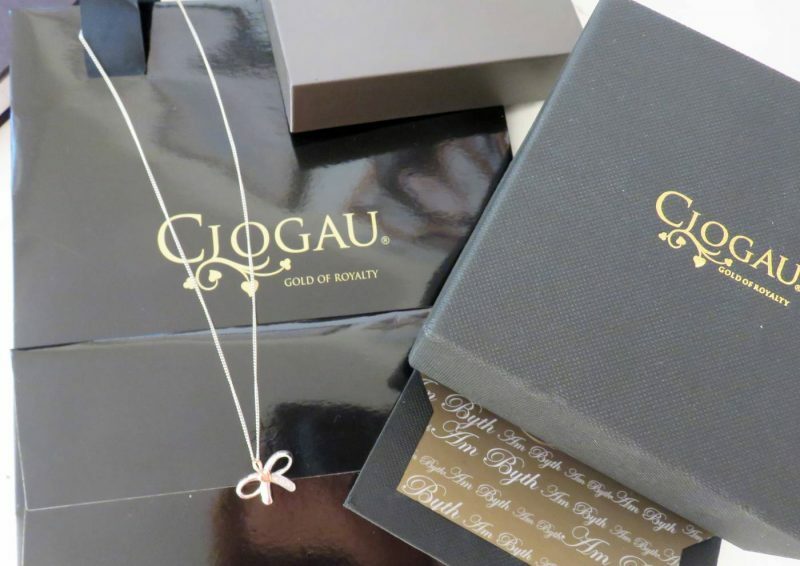 I had a little scan of their beautiful jewellery collections, from Swarovski, Thomas Sabo, ChloBo, Daisy and many more, but fell in love with this Clogau Tree of Life Bow Pendant Necklace. It’s a fine sterling silver chain, beautifully embellished with rare Welsh Gold and trio of dazzling Diamonds. 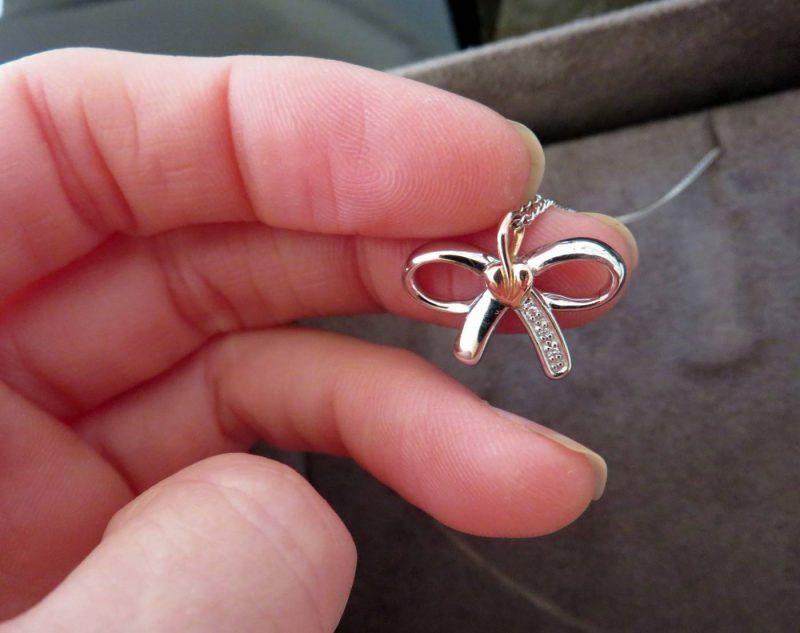 This precious Bow Pendant Necklace is a striking piece of jewellery for sophisticated women, a great option to flatter your Mum in my opinion! 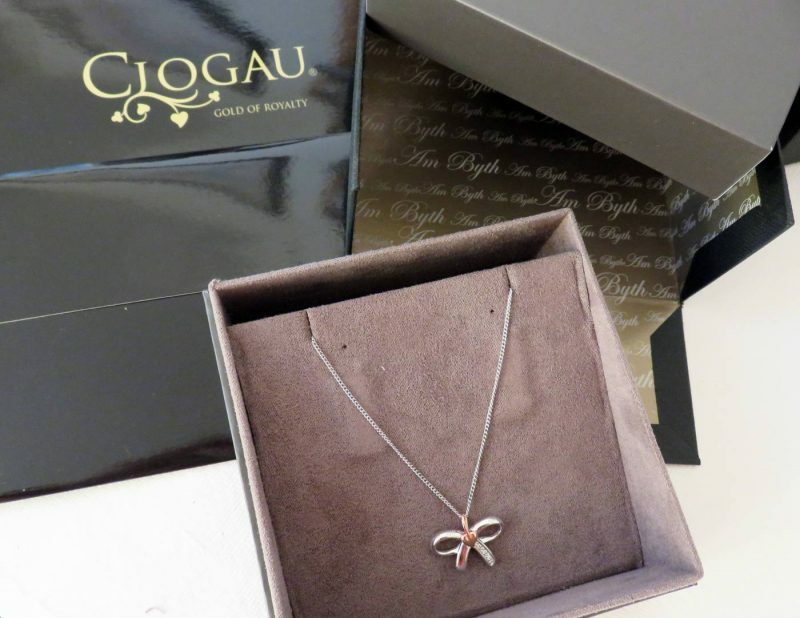 It is elegantly handcrafted from the finest 925 sterling silver, and features a 46cm curb style chain with a classic bolt ring fastener, and a feminine bow shaped pendant with Clogau’s iconic Tree of Life design in 9ct rose gold. It’s personal, pretty and timeless. Can you spot a trend here? 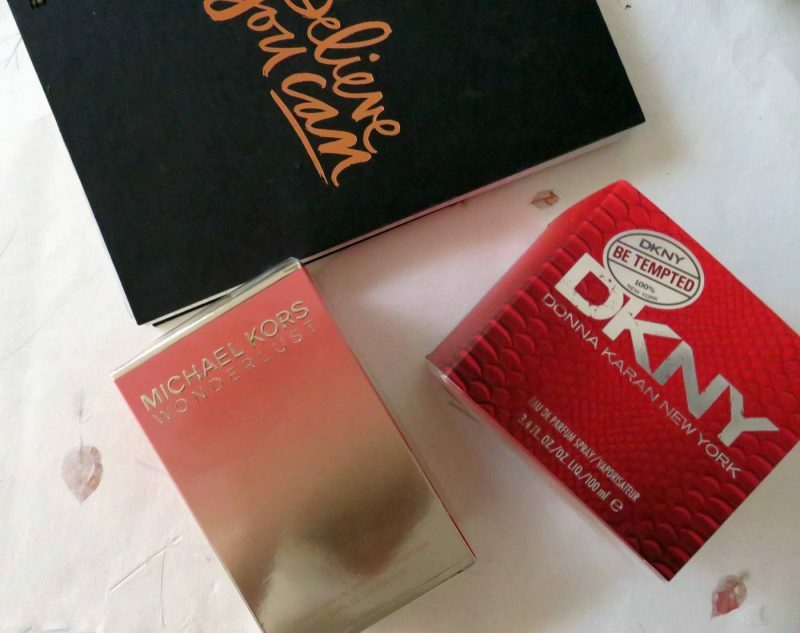 I’m covering all the items which girls just don’t want to ever buy themselves. 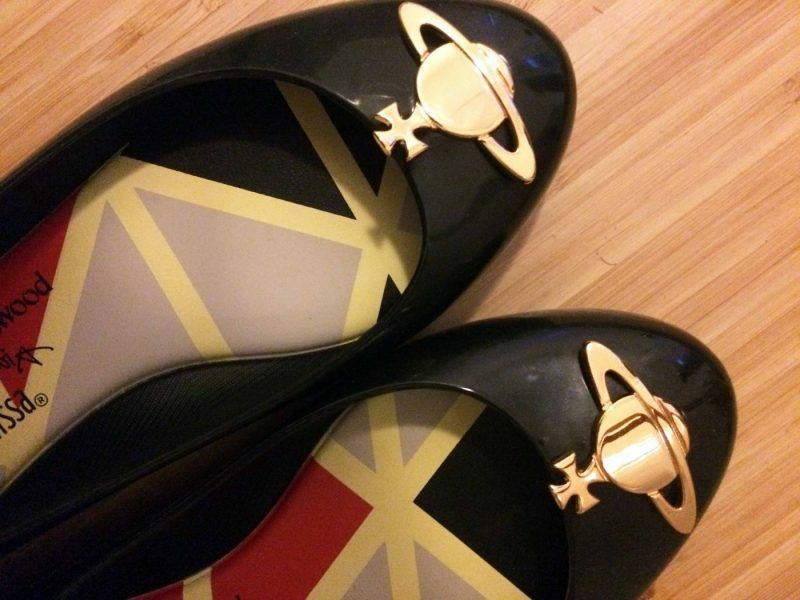 And designer shoes – along with my thoughts on designer bags – certainly goes with this! 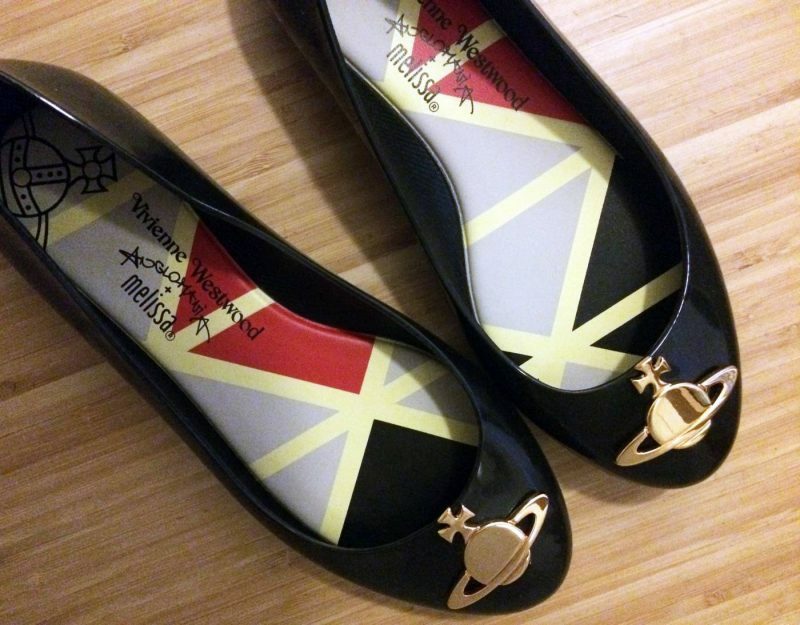 My best recommendation when it comes to stylish designer footwear for a friend this Christmas are these Melissa + Vivienne Westwood pumps. Because who doesn’t love a touch of Viv? 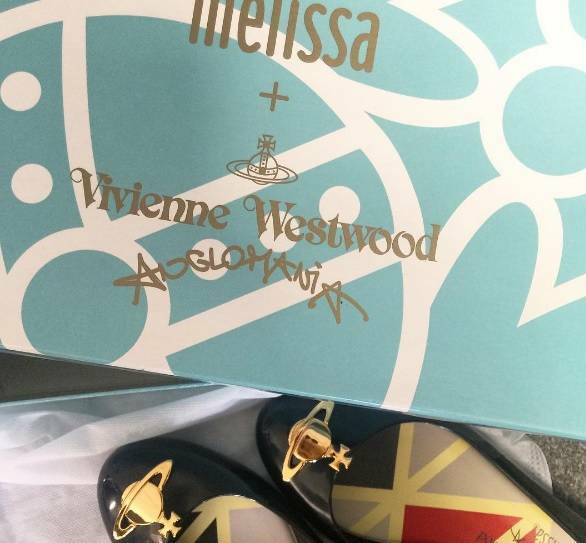 Purchased from Tesutti, these gorgeous MelissaSpace Orb Shoes are a classic women’s black pump highlighting the success of creative designers, Melissa x Vivienne Westwood. 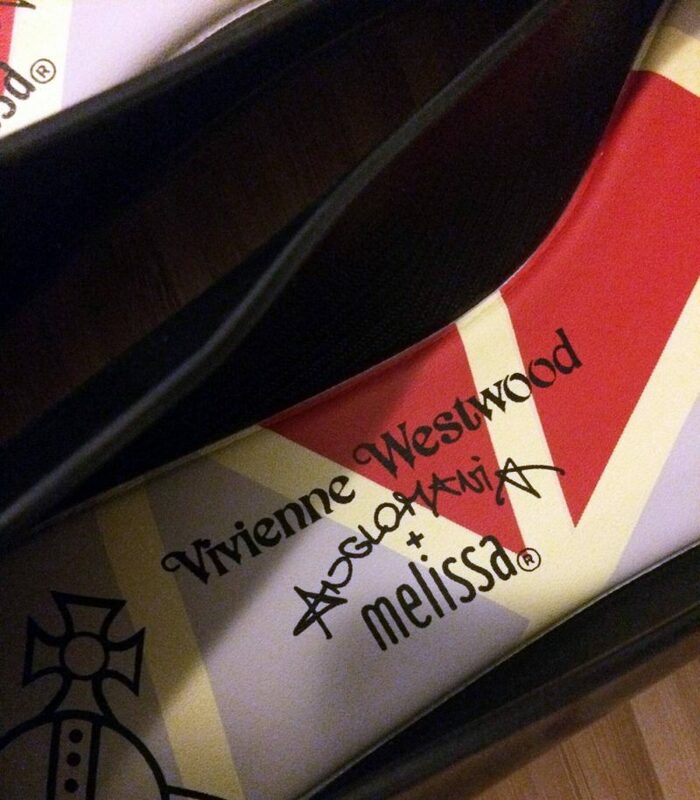 With a super comfy padded foot-bed, new varnish finishing technology for ease of clean, the attractive branding to the inner sole, shiny gold accents which display the recognisable Westwood orb logo to the toe, these will wow that favourite friend of yours. I’ve been wearing mine in the Spring/Autumn transition, and they look so cute worn with tights and a dress. Just a little wearing recommendation there! So this is an example from my recent anniversary with my boyfriend. He isn’t too materialistic so I bought him a trip to Bruges for the two of us at Christmas, for a lovely Christmas Market themed winter getaway. 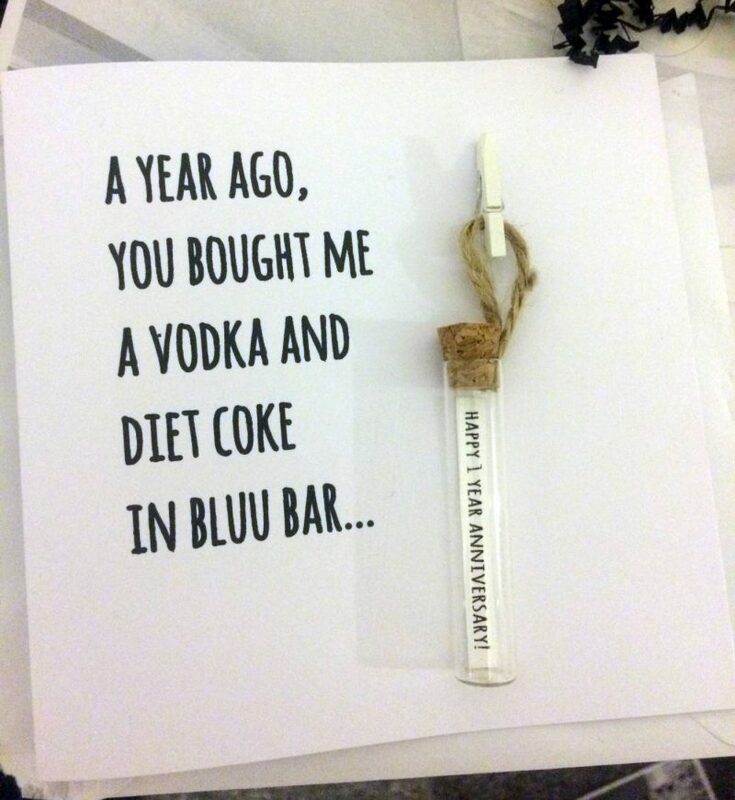 However, I did want to get him something he could keep, in which this fabulous personalised card with a keepsake message in a bottle was provided! This one I ordered below was from Not On The Highstreet, but from a retailer called JG Artwork. They are quite pricey, but for the more sentimental types out there who love a customised card and something to keep, it’s a winner. 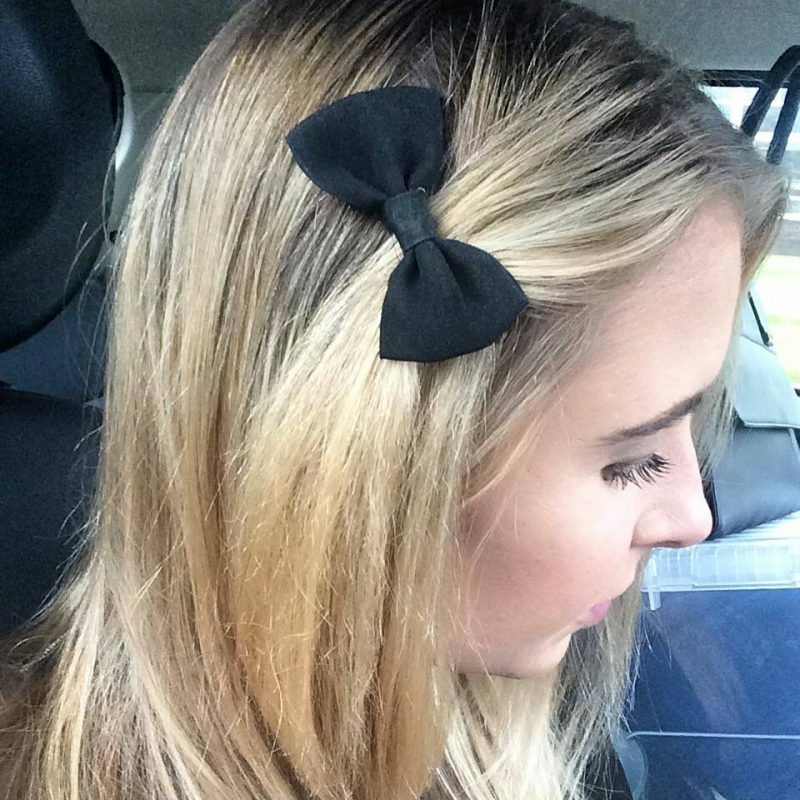 OK so this is more of a stocking filler, but I recently purchased some cute black bow clips from H&M and I instantly feel about 5 years younger and a little bit cuter! Make your little sister smile with some cutie hair accessories as a stocking filler, and H&M is so ridiculously cheap for hair bits too. To round up this gift guide, I’ll finish off on a bit more of boring gift idea, but one that so many ladies out there will actually appreciate: a good old book. For me, I’m more of an exciting fiction girl, or a fashion/branding type book. 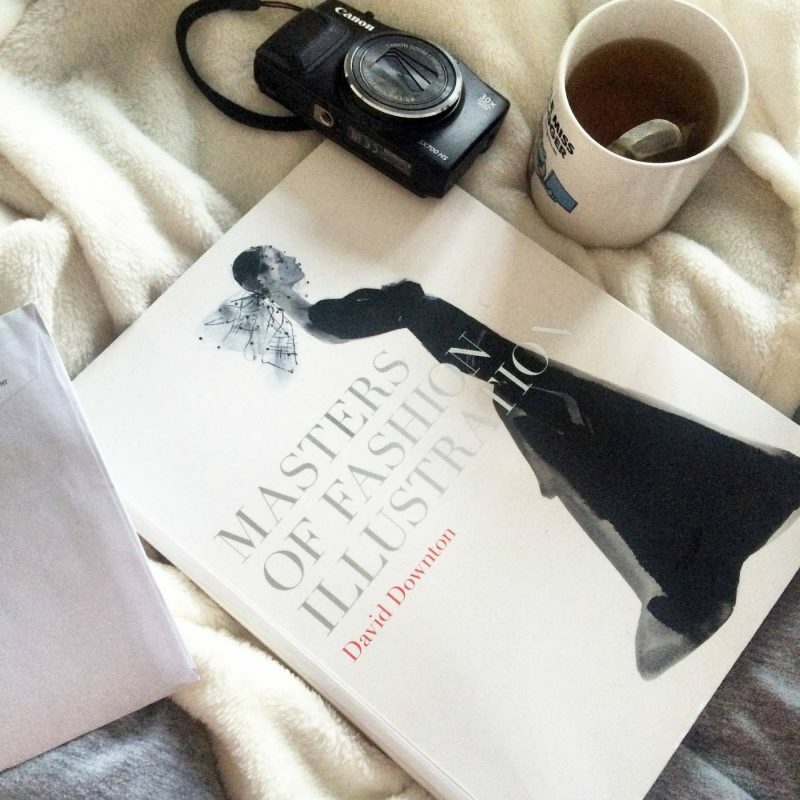 My current favourite is this Masters of Fashion Illustration below (the photo is from my own Instagram account), and I actually bought this for myself. But if someone out there had a deep think about my interests and surprised me with a book themed to my loves, I would have been really blown away. So have a think about your friends/family members hobbies and loves, and find a book that suits!